Here are a selection of high res images from the 2018-19 production funding recipients announced today. These images for editorial use only by media. 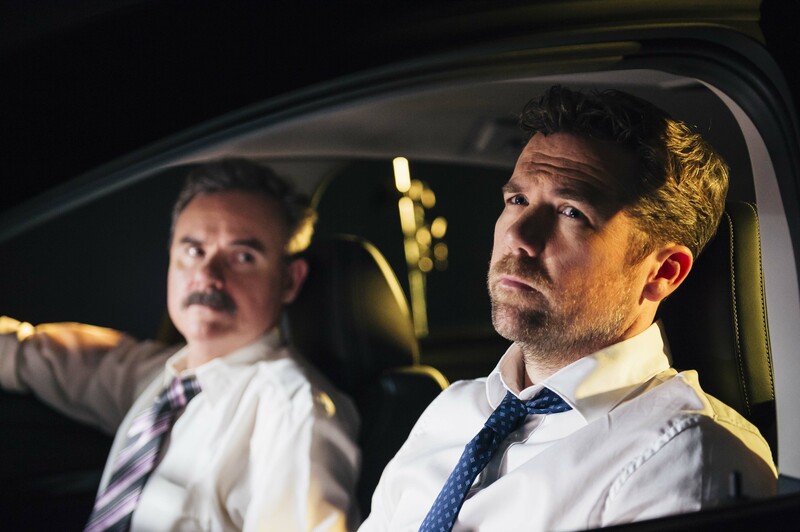 Patrick Brammall and Darren Gilshenan reprising their roles as Hendy and Stokes in No Activity: The Night Before Christmas. 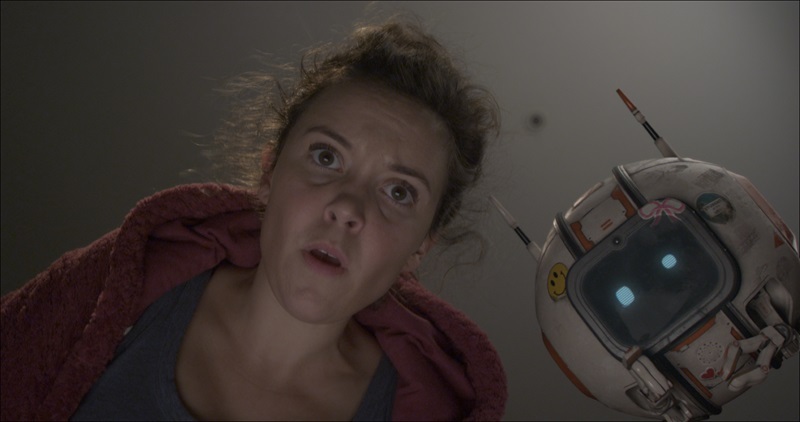 Lucy Gransbury as Lucy and Ethan Marrell as DiC in the web series Lucy and DiC. Helena Ruse and Pippa Mills in their Fresh Blood sketch The Leftovers will make their new web series Internment.